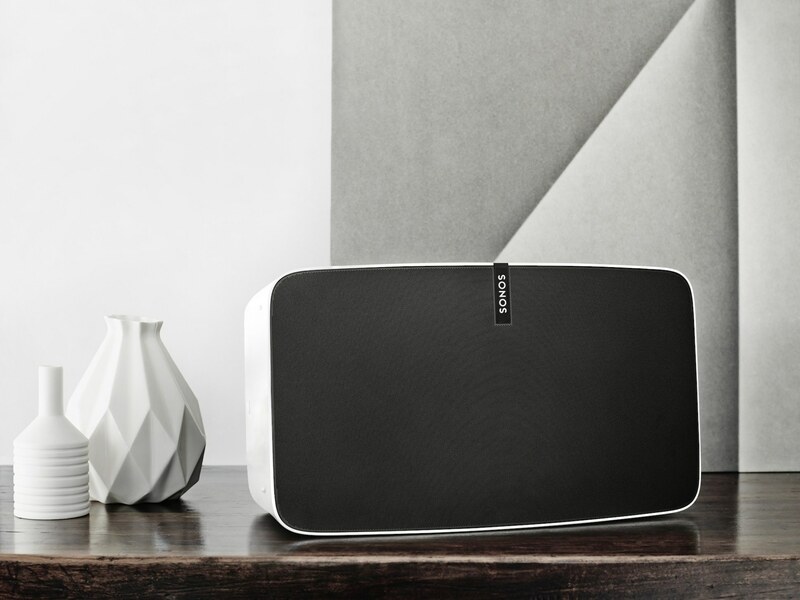 SONOS PLAY:5 is the all new, bigger room, all-in-one Sonos player that’s a powerhouse of sound. With five integrated speakers and five digital amps, PLAY:5 streams all the music on earth wirelessly in any room. Control with free apps for your Android™, iPhone® or iPad®. 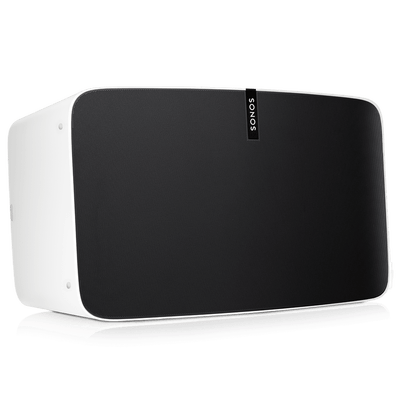 SONOS HiFi SOUND. Five integrated speakers powered by five dedicated digital amplifiers (two tweeters, two mid range drivers and 1 subwoofer driver) provide crystal-clear, room-filling sound that rivals much larger, more complicated audio equipment. ALL DIGITAL SOUND. 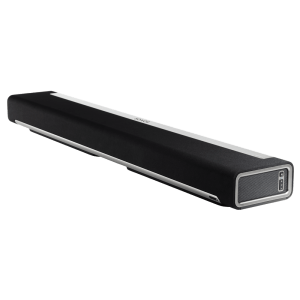 The all-digital sound architecture provides precise sound reproduction, just as the artist intended. All filter settings, active equalization and time-alignment are done in the digital domain so there’s no loss of audio quality or energy. STEREO PAIR FOR BIGGER SOUND. Turn two PLAY:5s into separate left and right channel speakers for even bigger stereo sound in one room. WIRELESS, EASY TO SET UP. No rewiring. No complex programming. 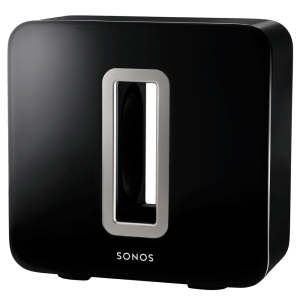 Simply connect a SONOS BRIDGE or PLAY:5 to your wireless router and link all your Sonos players wirelessly with one touch. SPEAKERS. 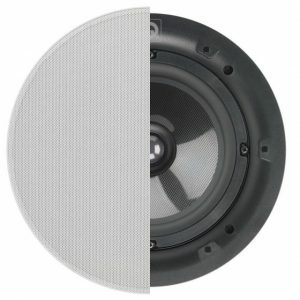 Five driver speaker system – two tweeters, two 3” mid-range drivers and one 3.5” woofer. Each driver of the product is individually powered by a dedicated amplifier. STEREO PAIR SETTING. Allows you to group two PLAY:5s in the same room with one PLAY:5 serving as the left channel and the other as the right channel. AUDIO FORMATS SUPPORTED. Support for compressed MP3, iTunes Plus, WMA (including purchased Windows Media downloads), AAC (MPEG4), AAC+, Ogg Vorbis, Audible (format 4), Apple Lossless, Flac (lossless) music files, as well as uncompressed WAV and AIFF files. Native support for 44.1kHz sample rates. Additional support for 48kHz, 32kHz, 24kHz, 22kHz, 16kHz, 11kHz, and 8kHz sample rates. Note: Apple “Fairplay”, WMA DRM and WMA Lossless formats not currently supported. Previously purchased Apple “Fairplay” DRM-protected songs may be upgraded..
NETWORK BRIDGING. 2-port switch (10/100Mbps, auto MDI/MDIX) brings standard Internet connectivity to your set-top box, DVR, PC, Game Console or NAS drive. MULTI-LANGUAGE SUPPORT. 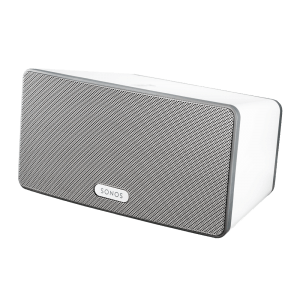 Sonos System Software supports: Danish, Dutch, English, French, German, Italian, Japanese, Norwegian, Simplified Chinese, Spanish, and Swedish.